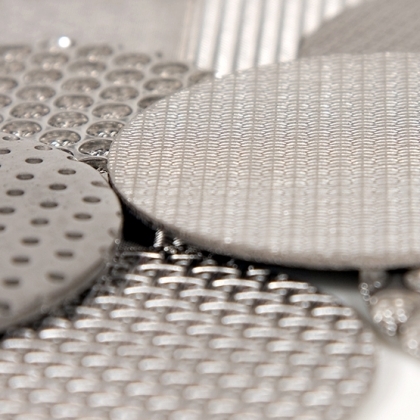 Porous media and materials are used in an extremely broad range of applications and can be supplied as finished products or ready for OEM manufacture. The industries that use these media and materials are as broad as the products themselves, and include pharmaceuticals, healthcare, chemical processing and engineering. 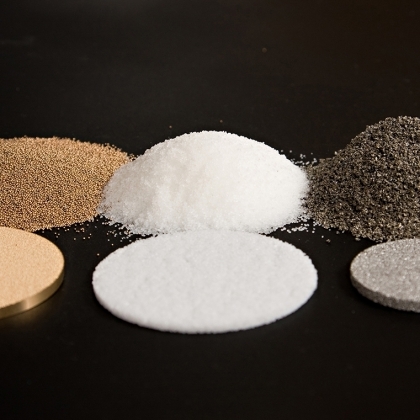 Sintered porous metal materials can be used in filters for arduous filtration duties, which involve high pressure, high temperatures and corrosive environments. 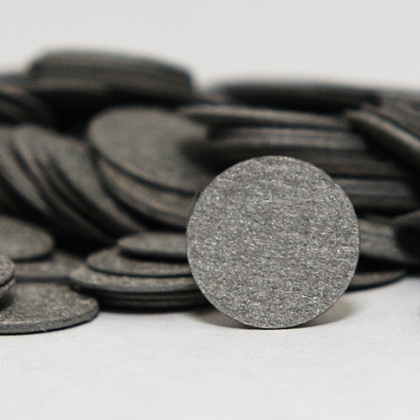 Our materials include bronze, stainless steel, Monel®, nickel, Hastelloy® and titanium. 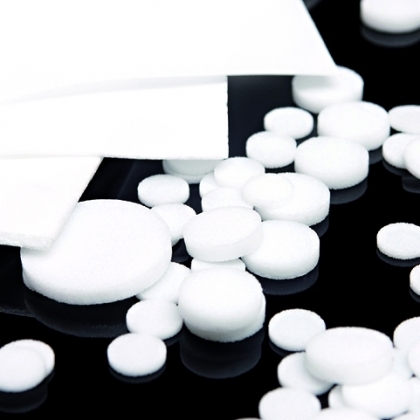 Sintered porous plastic materials are generally chemically inactive and biologically inert, therefore with good impact resistance and rigidity. 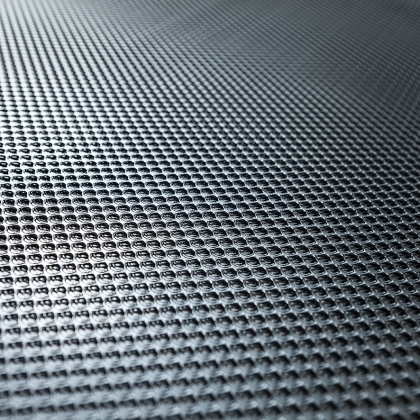 Porous plastic filters are best suited to environments that are sub 110°C (230°F). Suction and vacuum hold down.